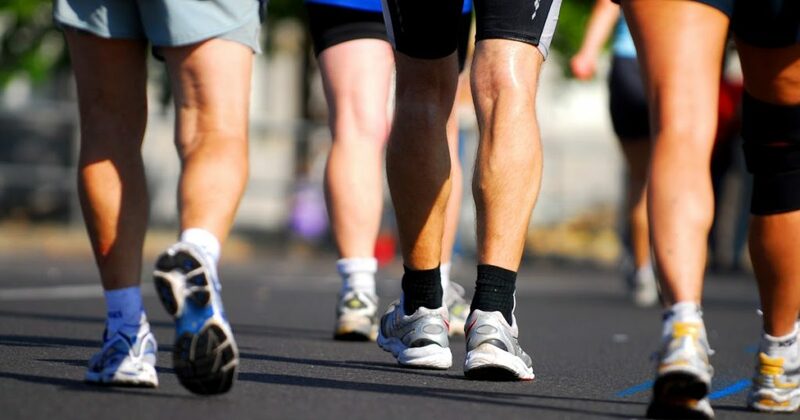 Walking is one of the best ways to stay fit. It is exercise that does not put strain on your body and can help you lose weight as well as allow you to get a good amount of vitamin D from the sun. One of the most important things you need to do when starting an exercise regime that includes walking is to buy the right pair of shoes. A good pair will make the experience much easier and much more beneficial. But how do you choose the right shoes? We have some suggestions that can make it a simple process. People tend to think that walking is just walking, but this is not the case. There are lots of options, including hiking, power-walking, marathon walking, racewalking, and much more. The different walking options require different shoes. It is important to know what kind of walking you will be doing in order to buy the shoes that can be most beneficial. A hiker, for example, should use different shoes than the lighter ones a marathon walker should wear. Not everyone has the same arch in their feet. Some people are even flat footed, which means they have little to no arching. This is why choosing a walking shoe carefully is vital, since a shoe that is not made for the arch type you have can be painful to wear. If you find that most shoes do not feel comfortable then it can be a good idea to visit a podiatrist to see if your arch is normal or if you need special shoes. A good way to quickly find out if you have low, neutral, or high arches, is to dip your foot in water and then step on a piece of cardboard. If you can see the full impression of your foot, then you have low arches. If you see only a bit of your foot, you have high arches. People tend to think that once you know your foot size, you can buy any shoe. One thing they forget is that you can have narrow or wide feet. People with wide feet will find it very painful to wear regular shoes even if they are of their size. 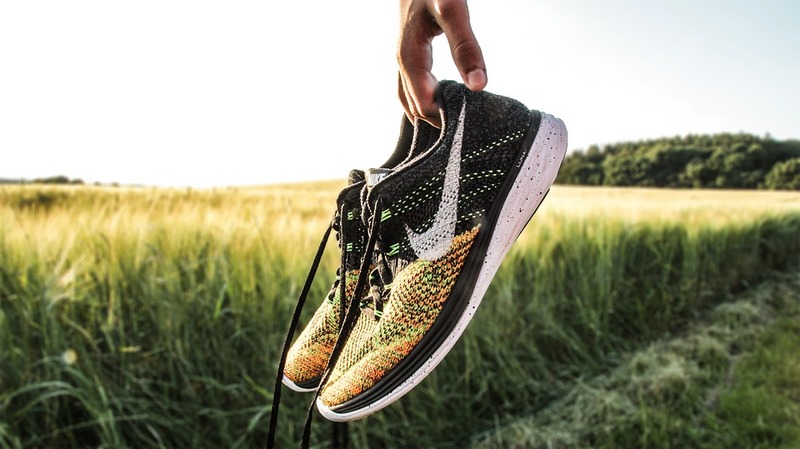 Choosing walking shoes that are too narrow for your feet can create painful blisters that will hinder you from getting the most out of your exercise. Before buying them, measure your feet. Most shoe stores have a size chart that you can check to find the shoe that best fits your needs. Another thing to consider is how flexible and how heavy the shoes you are considering are. For most types of walking you want shoes that are flexible. This means that you should be able to twist them with your hands. This will allow your foot maximum protection. The weight is also vital, since shoes that are too heavy for the kind of walking you are doing can put a lot of stress on your ankles. 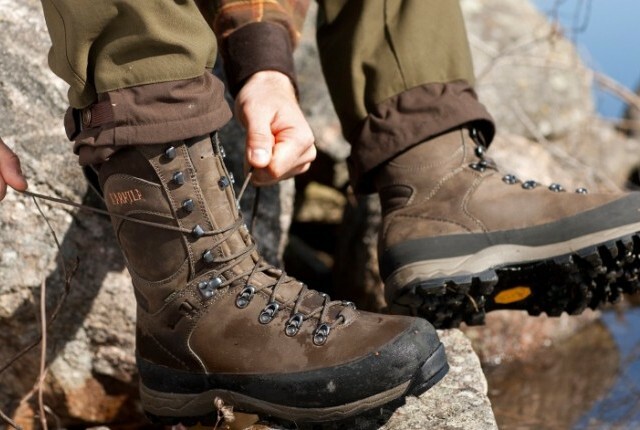 For hiking, however, you may want to consider heavier shoes, since they can offer a lot of protection against rough terrain. 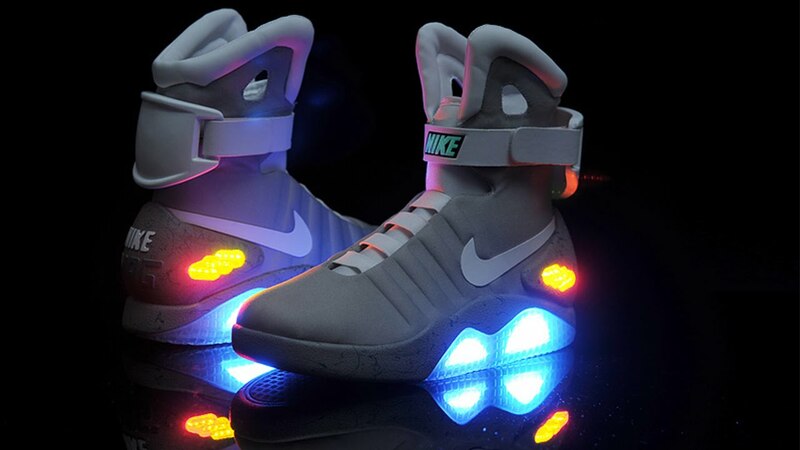 More and more people are turning to motion control shoes for walking. These kinds of shoes perfect for people who tend to overpronate. This is usually because they have low arches. They are built with cushioning on the inside to modify the way your foot lands on the ground, giving you more security. For people who like to racewalk, this can ensure that you stay safe and do not injure your arches. For people who have high arches, this might be too constricting a shoe, since it does not have the flexibility that you need for your type of foot. Another very important thing to keep in mind when choosing walking shoes is the heel. You do not want to buy shoes that have flared heels, since when you walk, you place weight on the heel first. With a flared heel, this means putting a lot of stress on your arches and on your ankles. For most people, an undercut heel is the best option. Flared heels tend to be only useful for runners, who need the extra support. 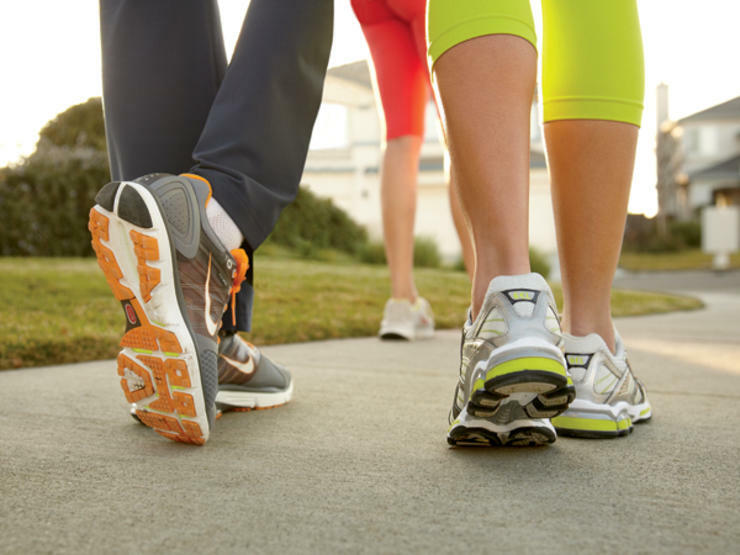 These are all things to keep in mind when choosing the right type of walking shoe. Doing a bit of research can save you a lot of stress, so take the time to learn about the many options you have available. Buying the right walking shoes can make all the difference in how much you benefit from this exercise and how much you enjoy it. Take into consideration all of the above tips to make the best purchasing choice possible.